Edward Dudley. Click on the Instagram icon in the corner to follow Edward through the day. 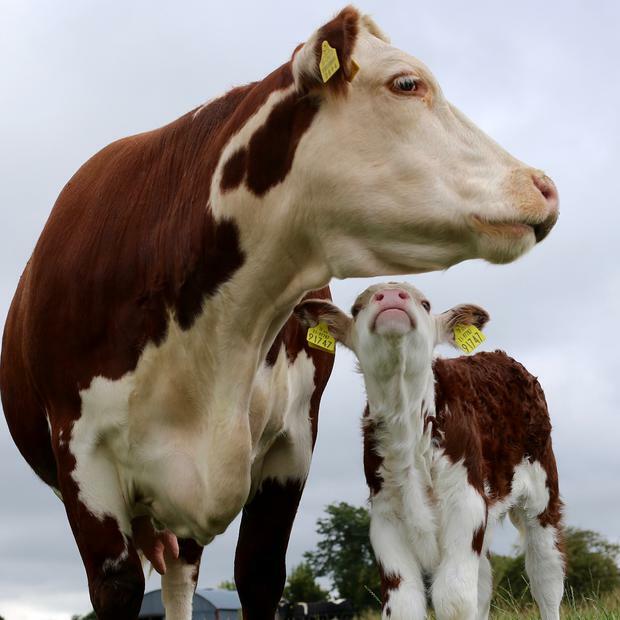 Today, we’ve been joined by Kilsunny Pedigree Herds for Instagram and we’ll get an insight into their farm in Tipperary. 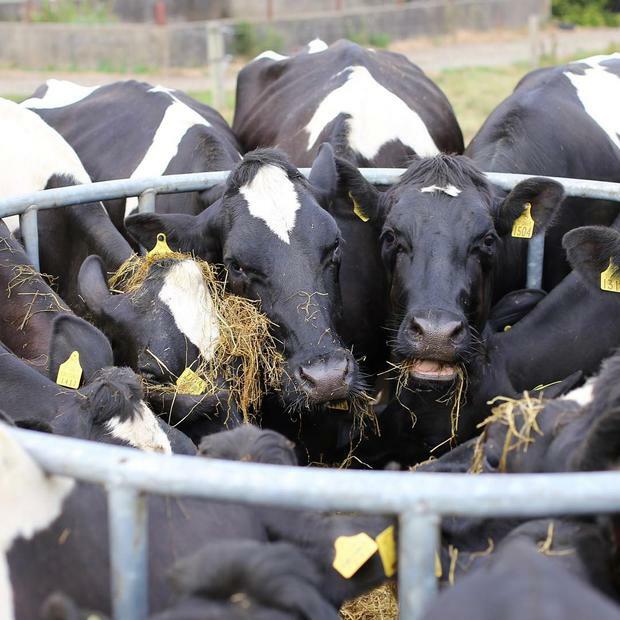 Kilsunny Pedigree Herds, farmed by the Dudley family in the heart of Co Tipperary, is a mixed farming enterprise of 60 pedigree dairy cows alongside a pedigree beef herd of Hereford, Aberdeen-Angus and Shorthorn cattle, totalling almost 100 pedigree cows on the farm. Almost 200 head of cattle are farmed on 150 acres in the heart of Co. Tipperary in Dovea, four miles outside the town of Thurles. Edward Dudley, Kilsunny’s general herd manager, is the third generation of his family to farm here; both his parents Trevor and Louise are still actively involved in the farm and the Dudley family have been farming on this site since 1949 with both the beef and dairy herds being fully pedigree since the early 1970s. 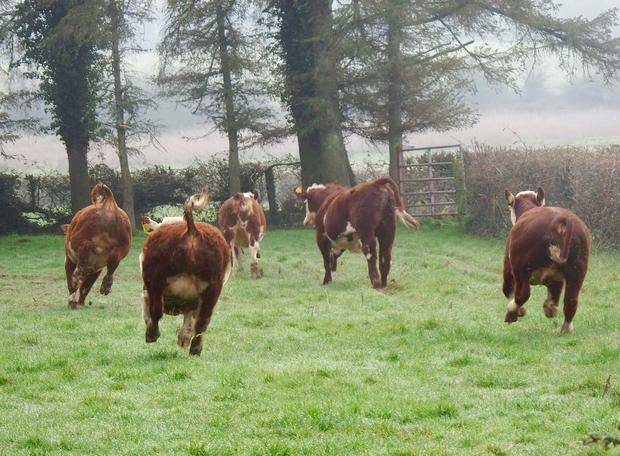 “We’ve no intention of expanding our herd anytime soon,” said the Tipperary farmer. “We prefer to keep a smaller herd and do it right and keep the quality in our stock,” said Edward. Click on the Instagram icon in the corner to follow Edward through the day. Regular exhibitors on the summer show circuit each year, the herd has tasted much success in the show ring with many prizes and accolades to their credit. This summer has proven to be particularly successful for Kilsunny Pedigree herds, taking home the National Pedigree Hereford Cow at this year’s Tullamore show. 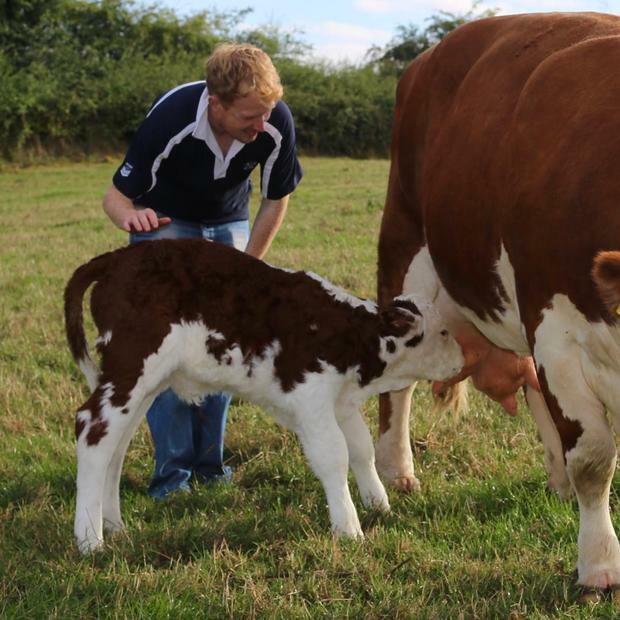 As well as his farming endeavours, Edward is a freelance cattle photographer and so naturally gravitated towards the photo-centered nature of Instagram, whos Kilsunny Pedigree Herd’s page is after amassing almost 30 thousand followers. Edward credits over half of his yearly sales to social media, saying that over 80pc of his heifers and 50pc of bull sold for breeding are privately sold to farmers who have seen photos of his stock online and got in contact with him. Edward will be taking over the FarmIreland Instagram account this Thursday, Aug 24, check it out to get a sneak peek inside the Kilsunny Pedigree Herds farm.